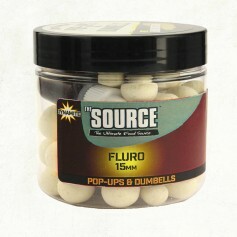 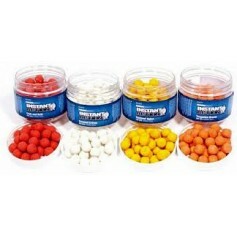 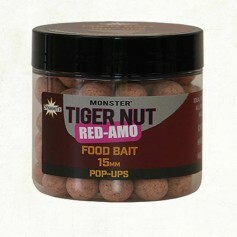 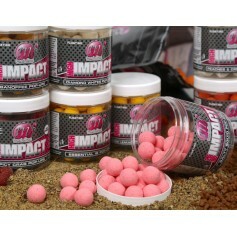 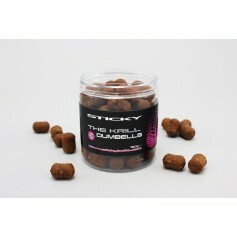 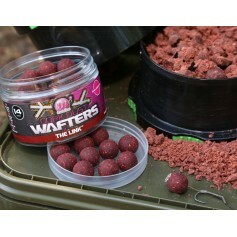 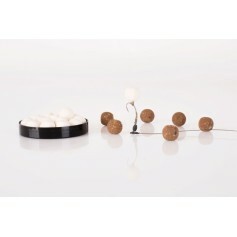 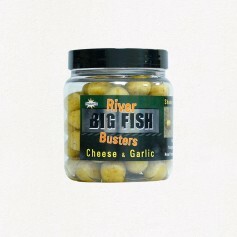 They are quite dark in colour so they resemble the Pellets and Boilies well. 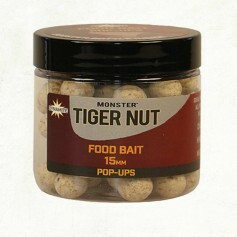 Both carp and barbel find them irresistible and there is a matching Liquid Attractant and Hookbait Dip to boost the boilies even further. 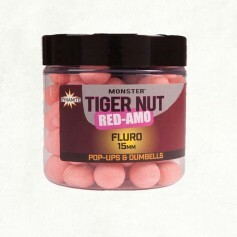 They come in 15mm and 20mm sizes. 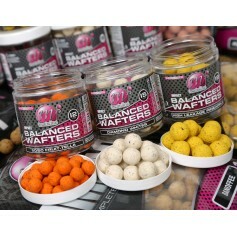 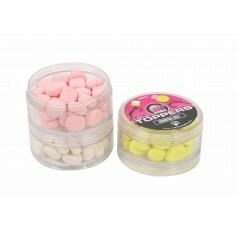 Both are supplied in a screw top tub that should last for numerous sessions.